Scorched Earth is going to be more suspenseful. Peyton is on the run from a trusted liaison, and the stakes are much, much higher. We're going to dive deep into Peyton's past. How'd she become the specialist that she is? What drove her to the Takedown lifestyle? For someone who lives by her wits and defaults to suspicion to survive, is there space for love and a real, meaningful connection with someone else in Peyton's life? The cover page is very nice, elegant and unique. You are a good designer and it also shows your inner beauty as well as creativity. Good work! 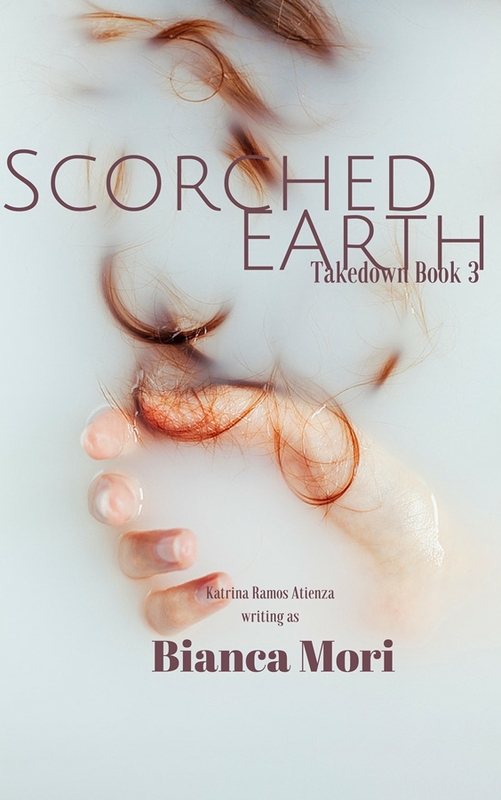 Pre-order Scorched Earth on Amazon now!